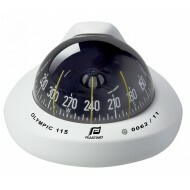 The Plastiomo Olympic range of compasses are specifically designed for sailing boats, the Olympic compasses featurean exceptionally steady card and remain absolutely accurate whatever the heeling angle and the weather conditions. 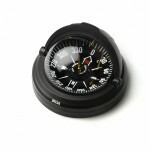 Features Card Graduations: 5.0 Degrees Compensators: Inte.. 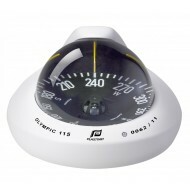 The Plastiomo Olympic range of compasses are specifically designed for sailing boats, the Olympic compasses featurean exceptionally steady card and remain absolutely accurate whatever the heeling angle and the weather conditions. 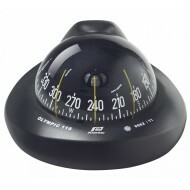 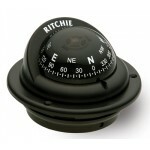 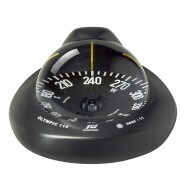 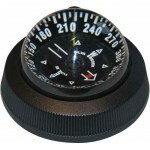 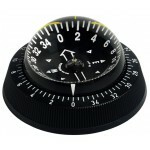 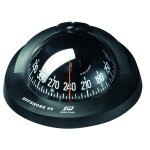 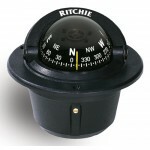 Please note - this compass is designed to be mounted on a 45 degree..